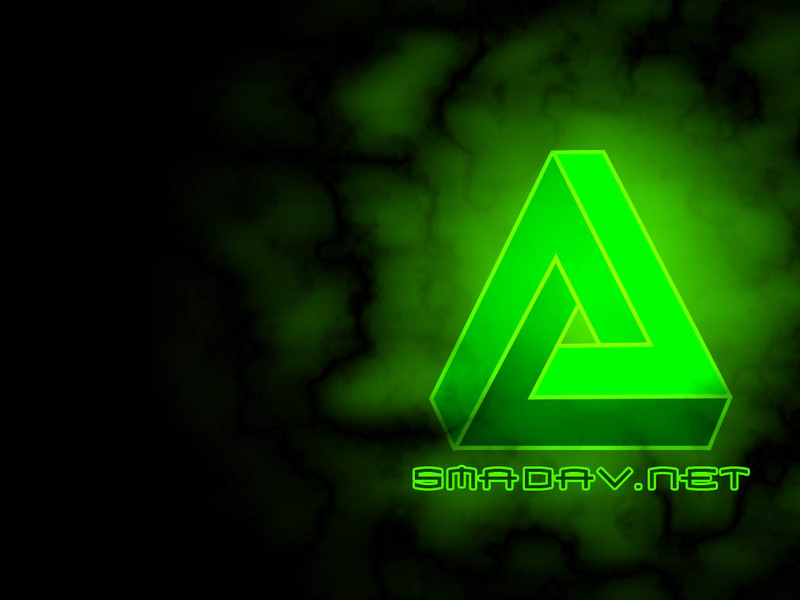 Smadav antivirus has now released the latest version : SmadAV 2014 Rev 9.7. The latest version of smadav, brings a number of improvements and the ability to detect the latest 161 new viruses that spread in Indonesia. Moreover, SmadAV 2014 Rev 9.7 also comes with the addition of detection techniques on a USB storage media. It is useful to prevent the spread of viruses and malware through flash media drives. SmadAV 2014 Rev 9.7 also comes with a new interface and more fresh. SmadAV Pro version also get increased through this new release, the update process improvement and performance improvement course. 0 Response to "Download Smadav Antivirus 9.7"